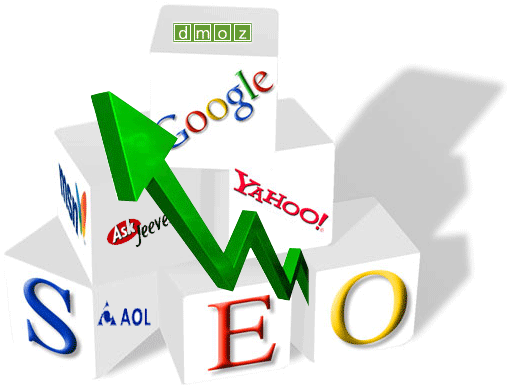 We offer serch engine optimization based on one-time fees, permanent results. You own all SEO content whether you opt for our basic one-time services or one of our SEO Maintenance plans. Our serch engine optimization is based on the concept of one-time fees, permanent results. You own all SEO content whether you opt for our basic one-time services or one of our SEO Maintenance plans. Our Basic Plan focuses only on your website and making sure the content is setup well for all the search engines. Our Essential Plan adds a focus on Google and includes performance reports along with ongoing SEO tweaks. Our Premium Plan expands out into other search engines and incluces performance reports for both Google and Bing along with ongoing SEO tweaks. You get the best measurable results with our Essential or Premium ongoing plans. Search engine optimization (SEO) services. Optimize your website for search engine placement.